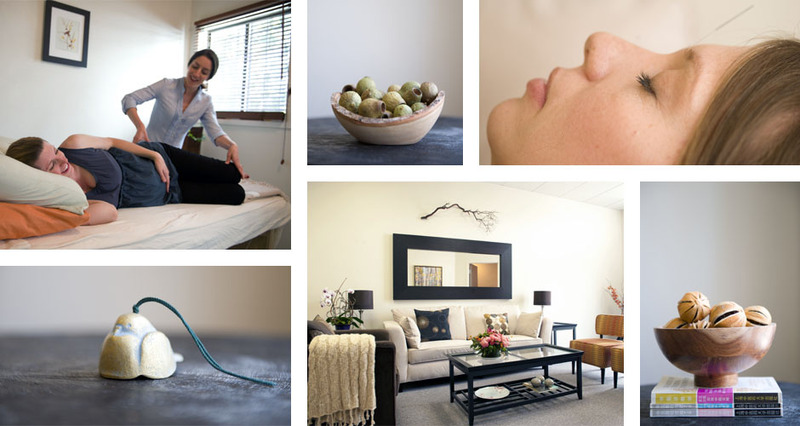 At the root and the branch, we strive to support our clients by providing the highest quality holistic, complementary and integrative care within a warm and nurturing environment. We are skilled acupuncturists and health professionals. We know that it is within a healing space like ours that the seeds of change are planted and can grow. We are located in the heart of Pacific Heights in the Upper Fillmore (map).